Karakata is the longest-established settlement of the three, and developed as residents from elsewhere in the city moved further out in search of more affordable land and rent prices. Considering Karakata’s close proximity to Julius Nyerere International Airport, as well as its diverse array of livelihood activities, the value of the land is currently rising at a rapid rate. Residents face big issues such as sanitation and access to medical services, and the rapid erosion of the river in the area presents a grave environmental threat. 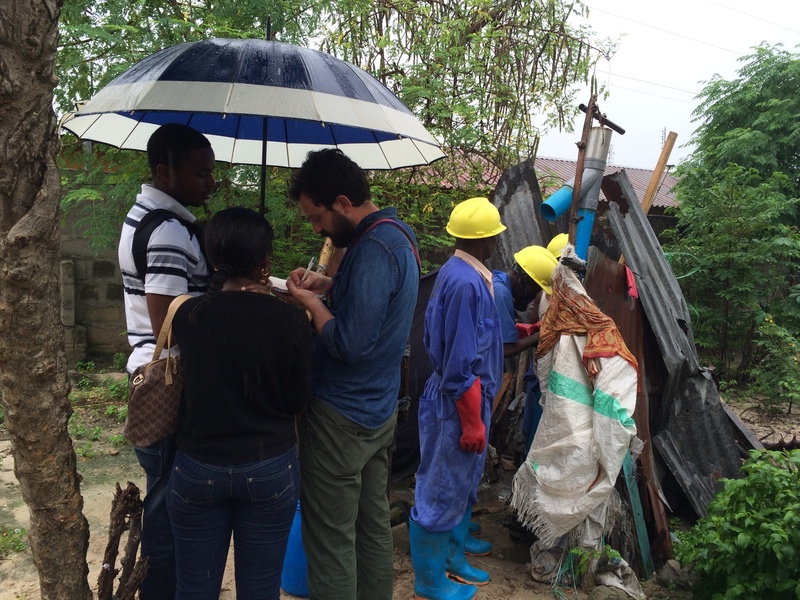 Students assigned to this site have been working on ideas such as community-led environmental risk assessments and a more sustainable model for the Federation’s waste-disposal system. In Chamazi, Federation members formed a housing cooperative to collectively purchase a plot of land to build homes for those who were evicted by the government from Kurasini Ward in 2008, due to the expansion of the port area. 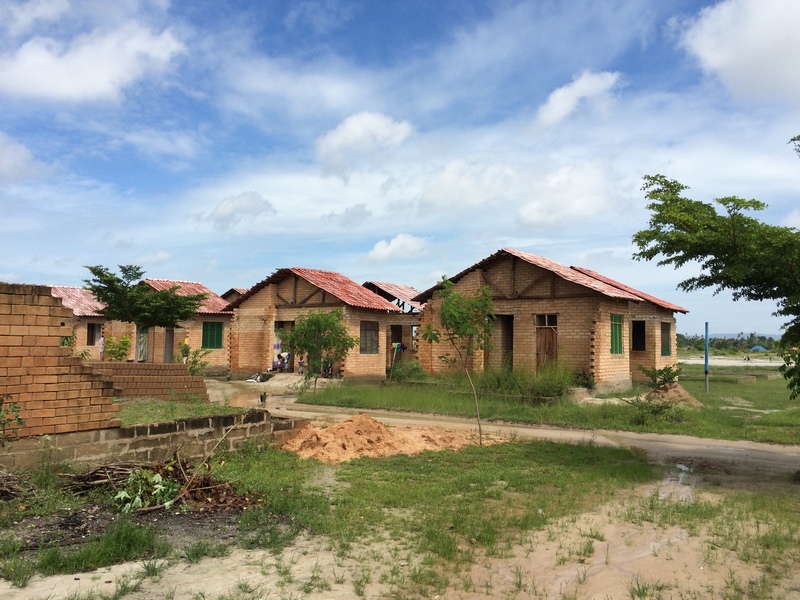 However, since the project began in 2009, many houses have not been completed and a high percentage of families have yet to move to the site. One hypothesis for this has been that Chamazi’s distance from the city center (sometimes 3-4 hours with traffic) means much fewer livelihood and employment opportunities. But the Chamazi site is not as isolated as it once was; in only the past few years the area around Chamazi town has grown rapidly, bringing new businesses, markets and services. UDP students have been exploring the seeming disconnect between the housing site and the town, along with the financing of the housing project to understand how it can remain affordable and viable. Mabwepande is another peri-urban site for relocated people, however in this case the government allocated land for victims of flooding in the more central Suna zone. At the moment the area feels rural and many residents use the non built-up space for agricultural purposes, but we have yet to see how increased development of the area and new pressures on land will affect them. As the Federation has only just begun working in this site, Mabwepande had yet to be mapped in a way that was accessible to its residents. Along with conducting interviews and focus groups to begin to build a larger picture of the Mabwepande community, students created maps with the help of community members to be shared on the site. These three sites are illuminating important citywide processes, such as the uncertain institutional relationships that govern the urban poor’s access to land (for example, there is no clear resettlement policy that might guide the relocation of people like in Chamazi and Mabwepande). Finally, there is the challenge of gathering reliable data in a city that is growing so rapidly, in a context where certain forms of knowledge are not recognized. 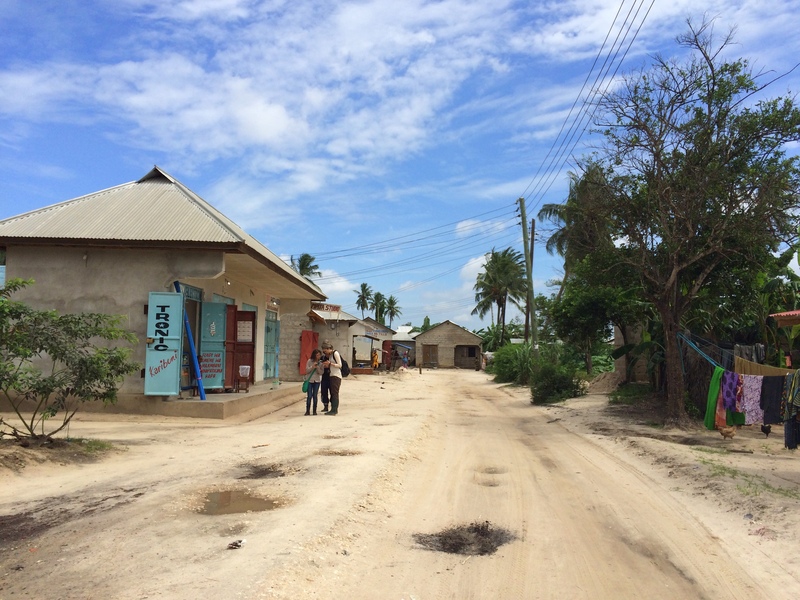 The field trip focuses on the way knowledge is built at the local level as students learn from the Federation model of settlement profiling, enumeration, and mapping. In return, students offer input and experiences from their diverse home countries to try and support community-led processes of co-production of housing, land development, and knowledge.